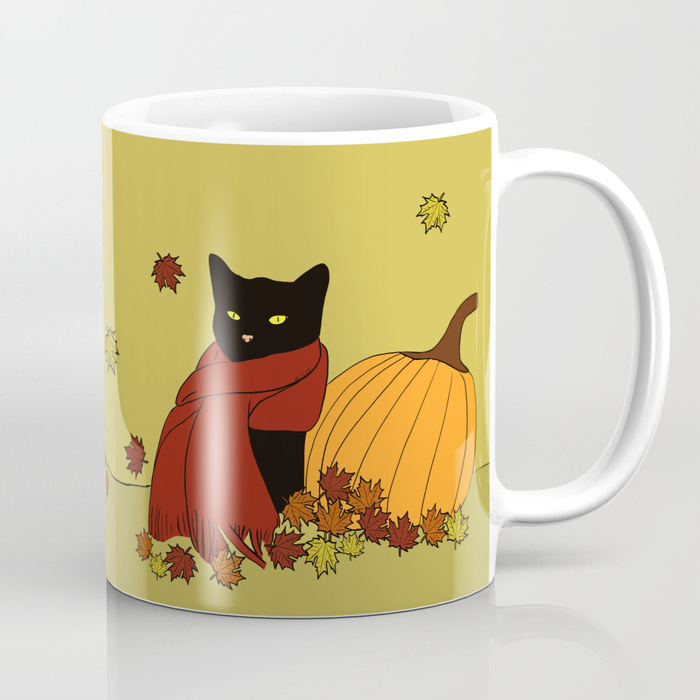 Home SHOP Coffee and Travel Mugs Cat Mugs! 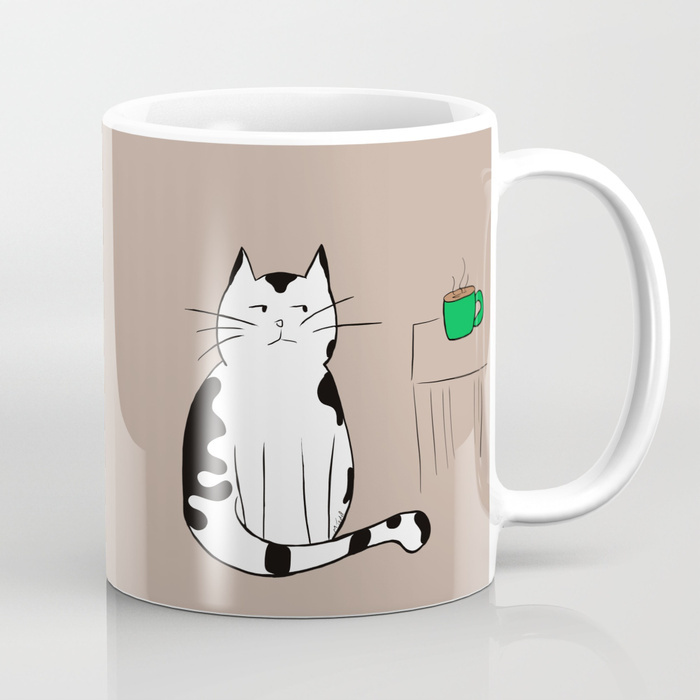 Cat mugs by artist Melinda Todd! 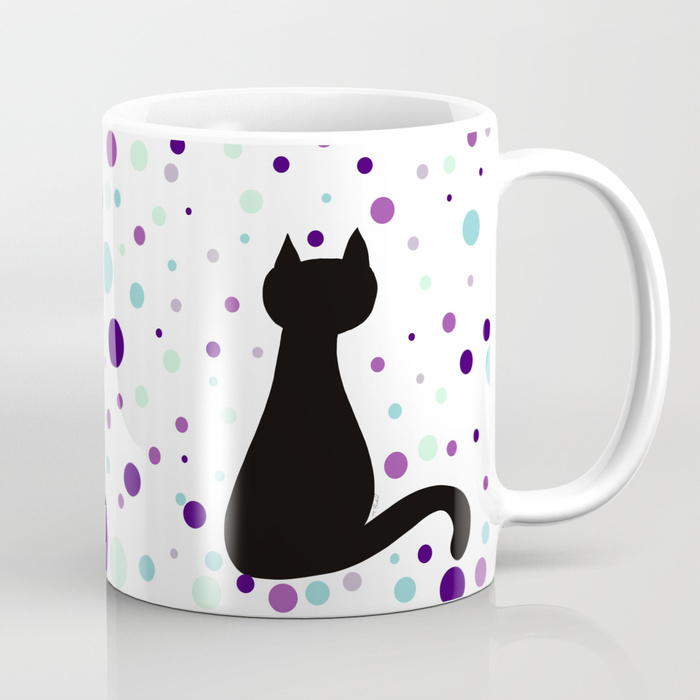 My mugs are unique and a perfect gift for the cat lover in your life. 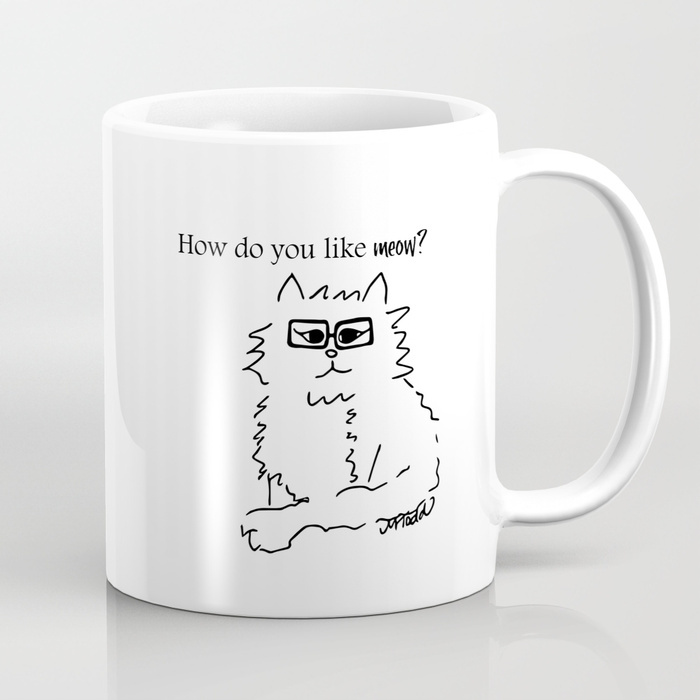 They are also a great way to memorialize a beloved cat. 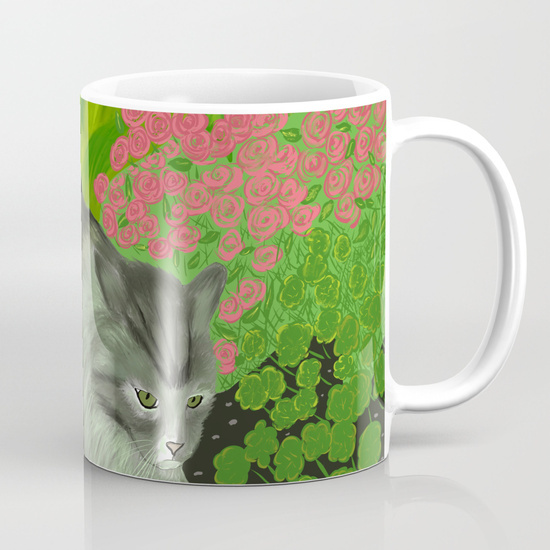 Do you know someone who would be tickled pink to get a mug with their cat on it? 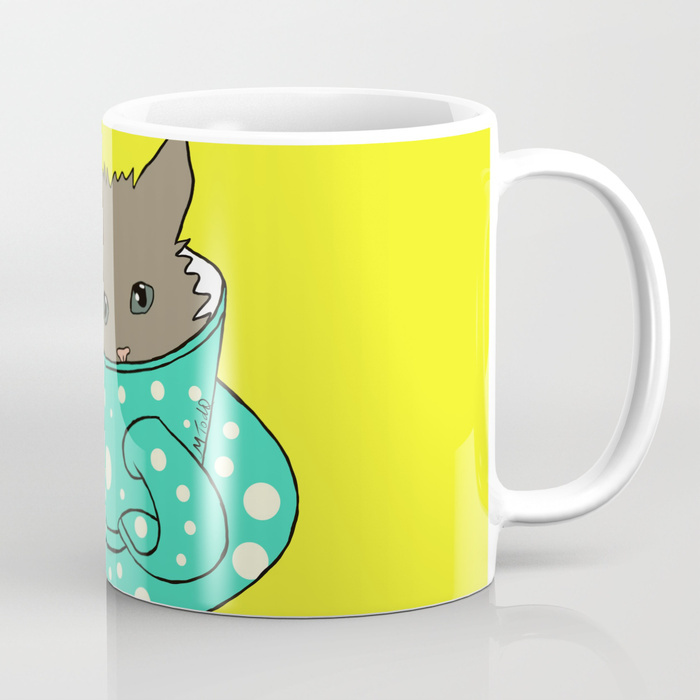 I’d love to work with you to create that very special and loved gift. 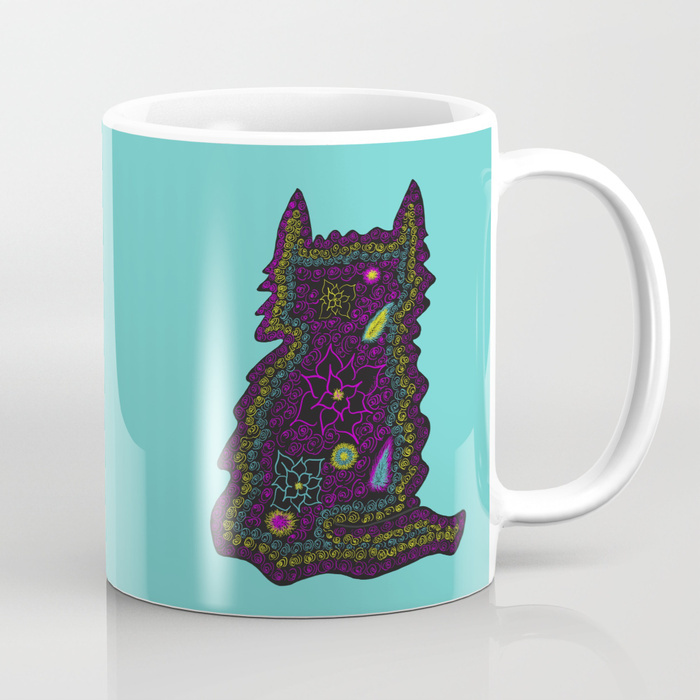 Email me at melindatoad@gmail.com to discuss rates and design. 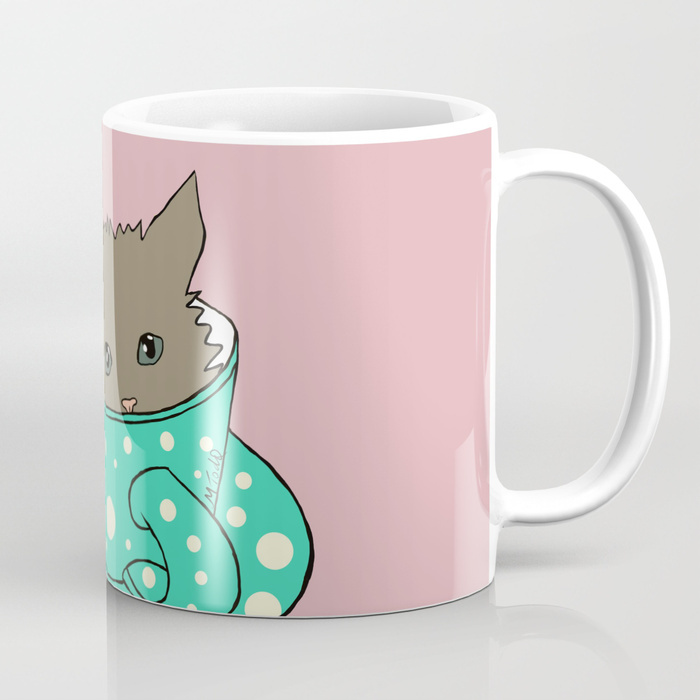 All ceramic mugs designs are also available in travel mugs!